Hardwood Flooring Services from Practical Renovations … we don’t just lay hardwood flooring; we turn floors into functional art. From wood floor design concepts and wood floor engineering, to custom inlays, to hard wood flooring repairs … you’ll be happily floored by our work! No two wood floors are ever the same, but we’re confident in our work and do everything it takes to make our clients proud of their floors. Please explore our list of hardwood flooring services below to learn more. Hardwood floors are typically being installed in a very direct and pre-fabricated factory manner these days. But we can bring the inside of your home to life with custom wood flooring design! 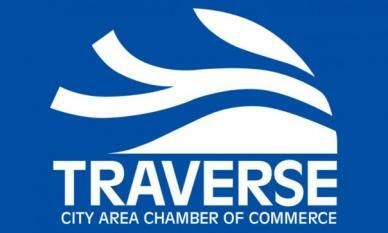 With our extensive experience, the amount of creativity is limitless. At Practical Renovations, our goal is to bring dimension, atmosphere, personality, and elegance to your home. 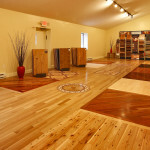 We consider the look of your house, the features of the wood and your vision to achieve a breathtaking hardwood floor. Whether you want swirling patterns, geometric shapes or a neat and ordered linear look, we will create a custom design that will set your home apart from the rest. After decades of heavy use, hardwood floors can look worn for several different reasons; children, pets, reckless tenants and water damage, etc. Even the sun’s UV rays can cause a noticeable difference in your wood floor color over time. If your hardwood floor was not installed properly, inevitable issues such as crowning and buckling often occurs. At Practical Renovations, our staff has the experience and the resources that will breathe new life into your damaged wood floor. 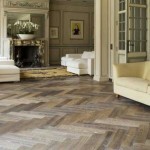 Our goal is for you to have hardwood floors that are always at their top condition. Repairing damaged flooring is a breeze for us. No matter the repair, your floor will be looking better than new and always in a timely manner. Refinishing a hardwood floor brings back the vibrant youth and shine you are missing in no time. If you wish to unlock the beauty hiding in those wood floors, Practical Renovations’ experts are ready for you! 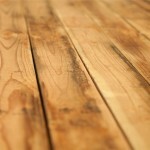 Our team obtains the proper tips and advice for before and after your wood floors are refinished. We make the entire experience easy for everyone involved. Your floors will be looking as good-as-new and last longer with our team. Let us handle all of your flooring upkeep needs. 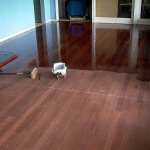 At Practical Renovations, we help you determine whether your wood floors need to be refinished or refurbished. Sometimes, damages are too extensive for a simple refinishing. Don’t give up, Practical Renovations has the work ethic and know how to make refurbishing your wood flooring a cost effective option. 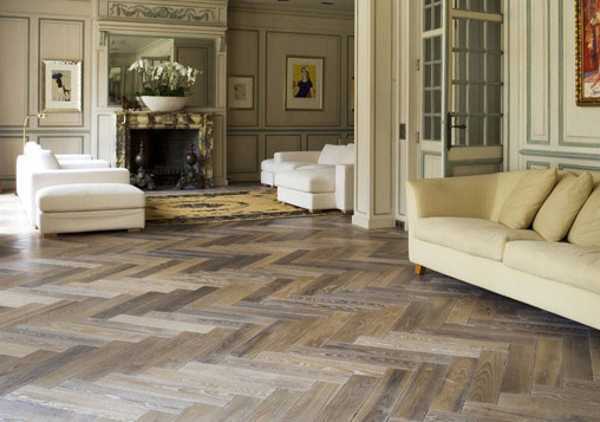 Talk to one of our wood flooring experts today. Skip the hassle and allow us to do the work for you! 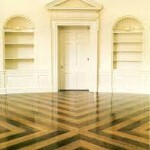 We are particularly fond of our custom wood flooring inlays. Medallions, elaborate borders, coat of arms, or other distinctive elements can be incorporated into any wood floor design. These custom inlays create a welcoming focal point for gatherings, or an informal separation between two adjoining areas. When you contact us about custom inlay installation and design, we will discuss inlay ideas and get you an estimate. Get the best of the best service by going through Practical Renovations for your custom inlay and design.